Weeknight meals are too often a string of concessions made at the cost of good taste. This does not have to be the case. 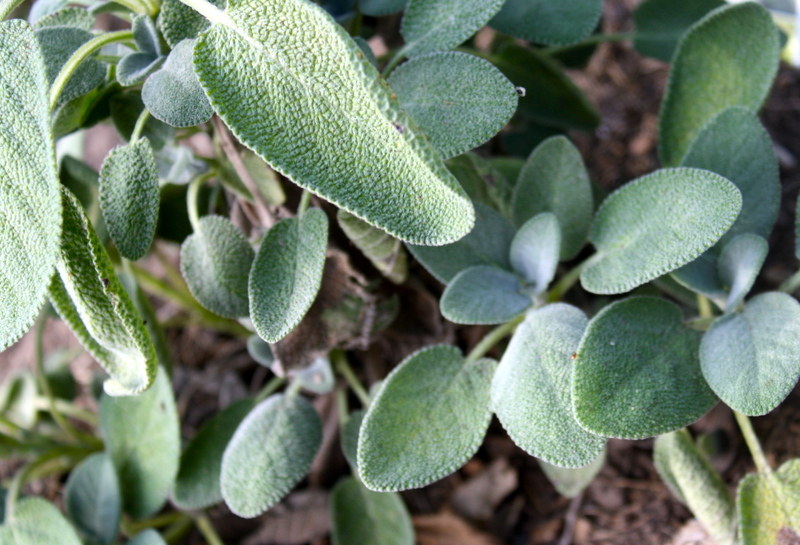 Most sage sauces require you to brown butter and saute the sage leaves with the garlic ecetera, etc. I applaud those individuals willing to make the effort. But I am one who tends to look for easier methods that still give very nice results. This sauce does the trick. Instead of browning the butter (I’m sorry, but for the work its not that much better), I combine a good olive oil and the butter in a microwave safe bowl. I mince my garlic and chop up my fresh sage and toss them into the same bowl. I put the microwave on the “melt butter” setting and let her go until the butter is frothing. Remove it from the microwave and let it all blend. While that sits you get the rest of your sauce together; walnuts, fresh parsley, and asiago or parmesean cheese. 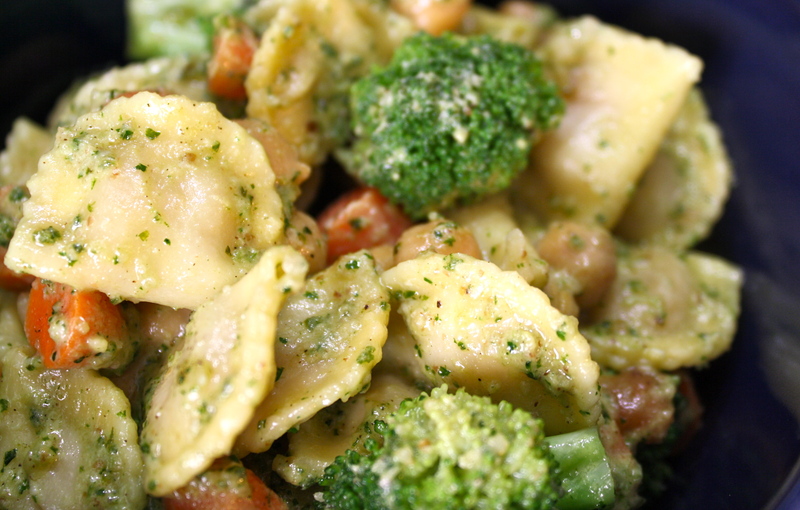 The first thing you do is put a pot of water onto boil because this sauce rocks with a gorgonzola ravioli. I found a very tasty dry ravioli at World Market from Italy made by Mezzaluna for a reasonable price. 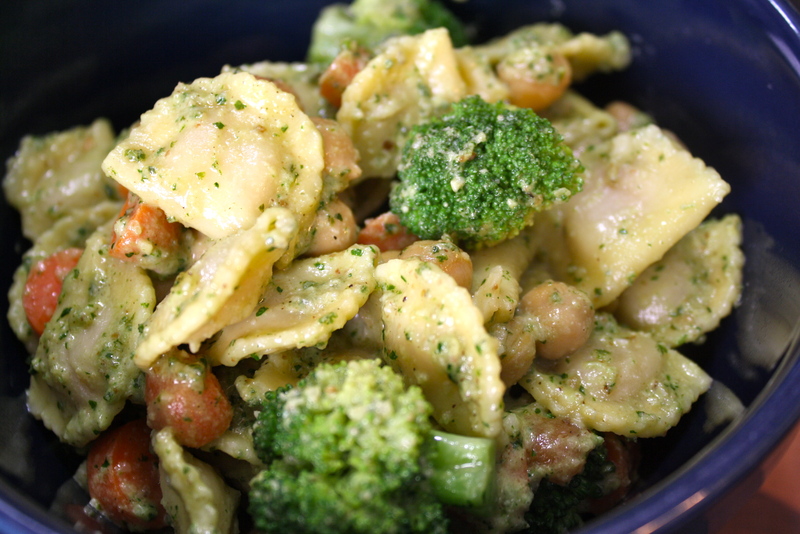 I add some steamed veggies to round out the dish and your taste buds will be in heaven. Your feet will be happy too because you can bring this all together in less than 45 minutes. 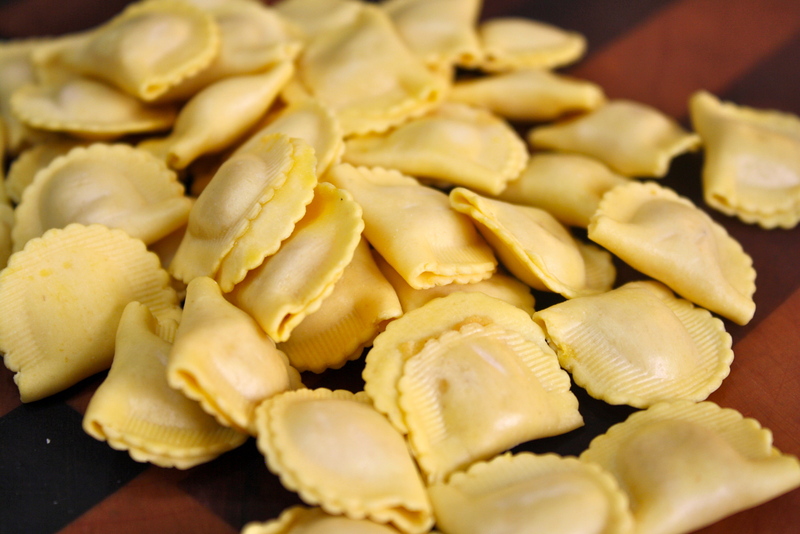 Put a large pot of water onto boil, cook your ravioli according to package directions and drain. 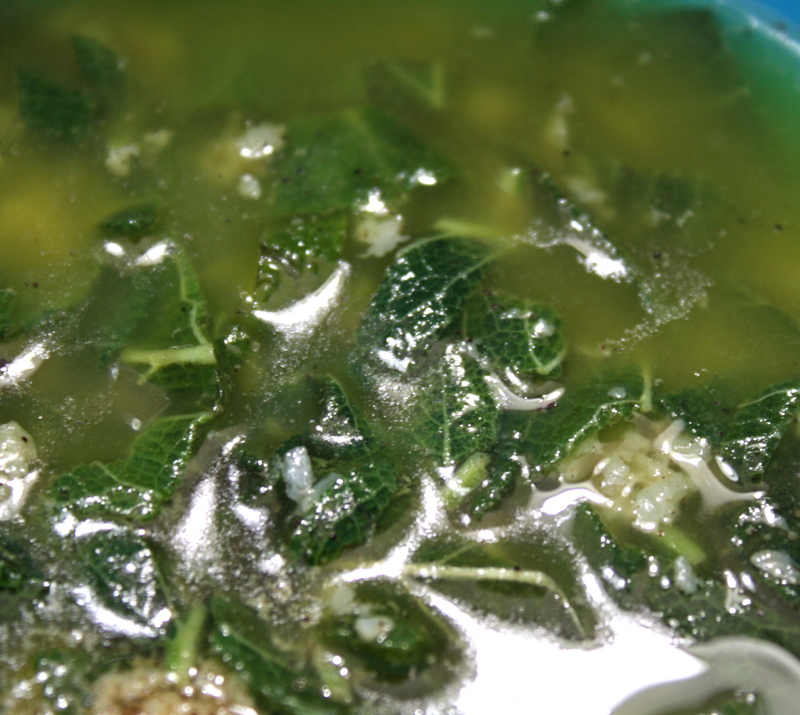 In a medium size microwave safe bowl, combine butter, olive oil, garlic, and sage leaves. Place in microwave and use the melt butter setting (about 2 minutes on medium-low power) to melt the butter and bring it to a froth. Remove from microwave and allow to stand for about 10-15 minutes. While the sage and butter get friendly, cut up your veggies and put in a microwave steamer bowl. In your food processor, place parsley, walnuts and cheese. Add your sage-butter mixture. Process until almost smooth. Mixture will be thick, add more olive oil if needed. Add salt and pepper to taste. Beautiful! And just as good as the heftier workload one! Your welcome. This sauce is great for vegetables and any pasta…over butternut squash it is divine!